It’s 1969, the year of Woodstock, numerous massive anti-war protests, multiple plane hijackings and growing pushback against repressive gender norms. 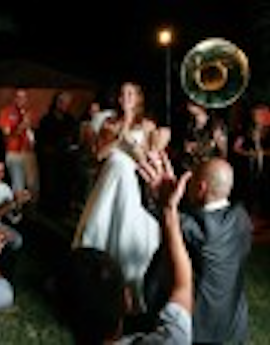 Our wedding rituals, while beautiful, aren’t about photo ops and guest reactions. 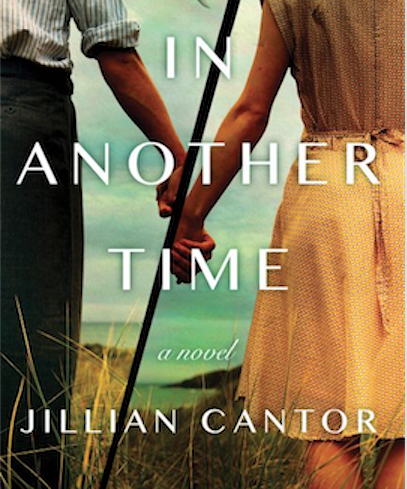 What if you had a magical way to escape the horrible future? And what if you still wanted to stay where and when you were living, in spite of that? 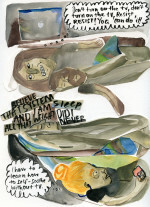 I have to learn how to self-soothe without TV. 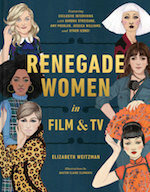 Elizabeth Weitzman's latest book, RENEGADE WOMEN, illustrates and examines key women who invigorated the TV and film industry. 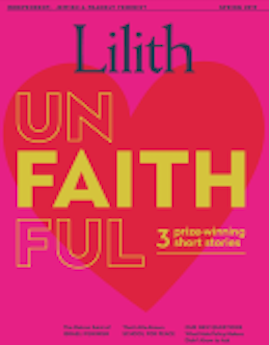 Lilith’s roundup of upcoming events for your fun and edification. Know of an awesome Jewish feminist event you aren’t seeing? Submit your suggestion​ to info@lilith.org.